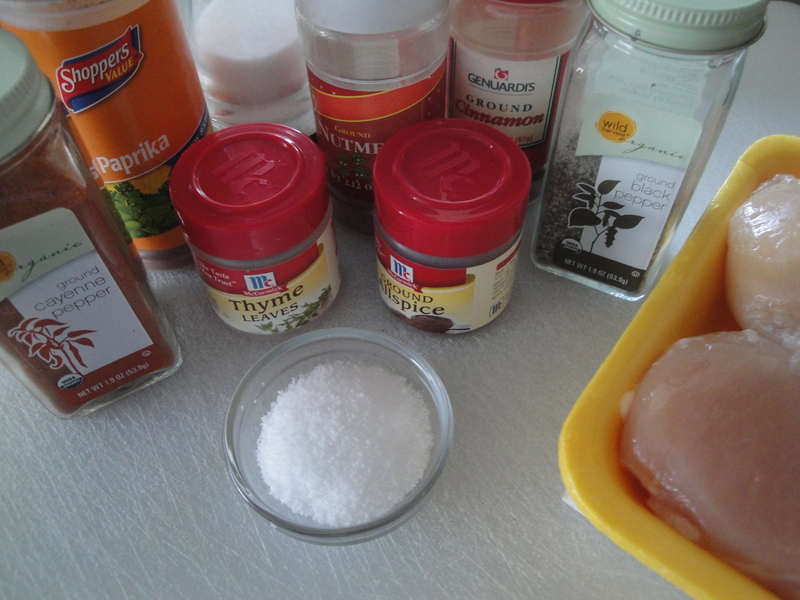 I have a whole list of different kinds of rubs, sauces, and marinades that I keep around for when I have chicken breasts that I want to dress up. 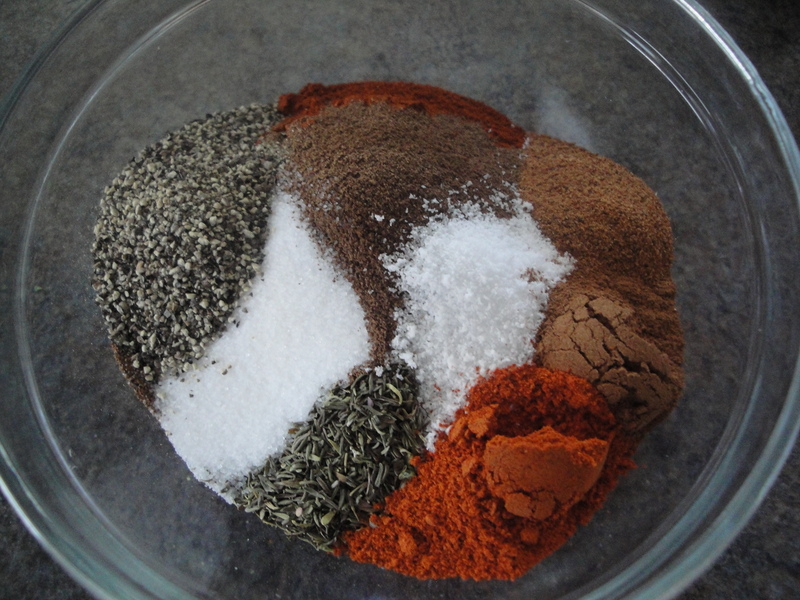 This recipe for Jamaican Jerk Rub works great with chicken but can also be used with pork, shrimp, or even beef. It’s a combination of paprika, thyme, allspice, nutmeg, cayenne pepper, cinnamon, sugar, salt and pepper making this slightly sweet and spicy. If you have a well-stocked spice cabinet, you’ll probably have most of the ingredients on-hand already. To keep with an island theme, serve this with mango or peach salsa. This rub also works great with chicken tenders and a nice honey-mustard dipping sauce (that’s how I did it the first time I made this). I keep extra rub stored in a plastic container in my spice cabinet for the next time! 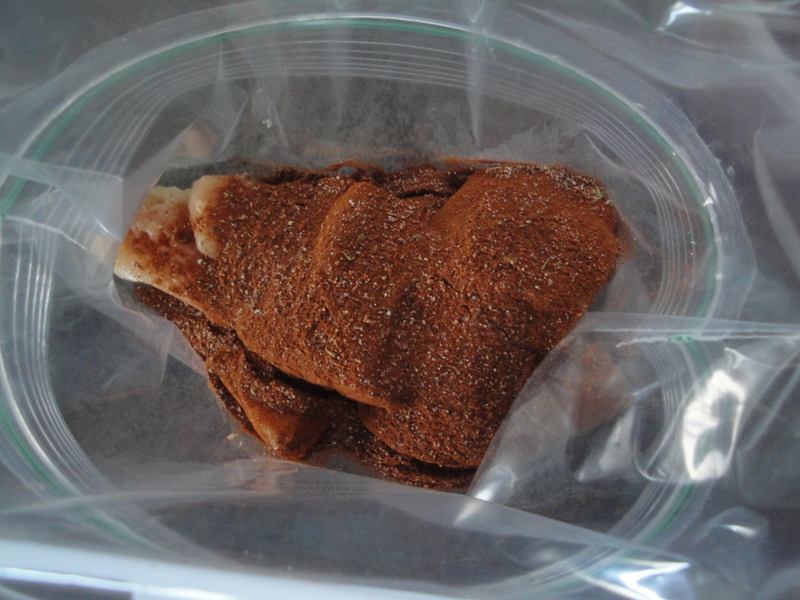 Place chicken in a plastic bag and add the rub (for one pound of chicken, about half of this rub will be enough). 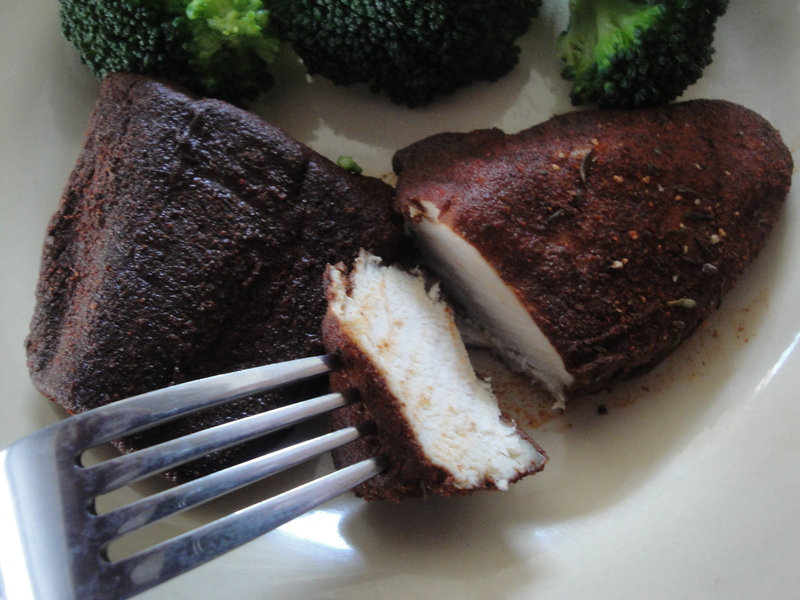 Shake or massage the chicken in the bag until all sides are coated in the rub. Place chicken on a baking sheet and bake in a 450°F oven for 10 minutes or until done. 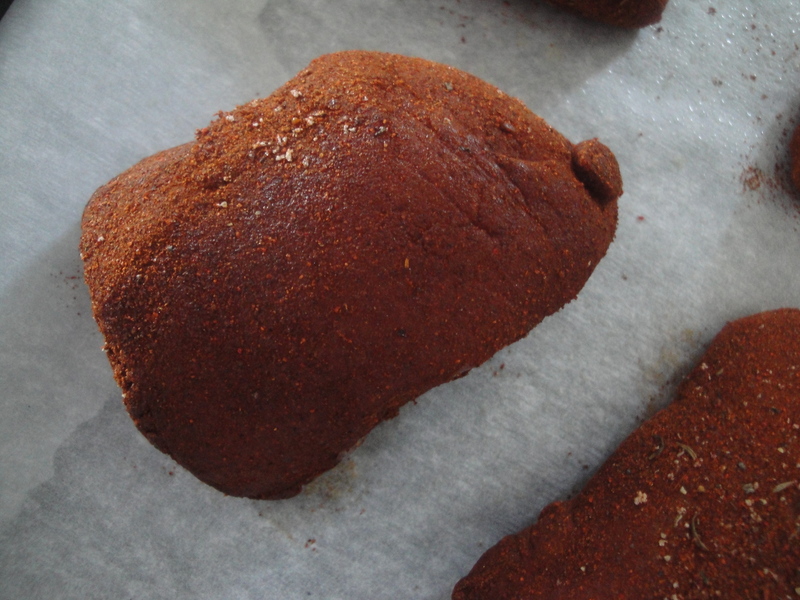 Last time I made a rub (it was the first time, actually) I chilled it in the fridge after i rubbed it per the instructions but even though I made sure the chicken was dry when I applied the rub it weeped while it chilled in the fridge and when I baked it, it steamed instead of roasted. It was delicious but I didn’t get that nice dry crust as you did. Not sure what I did wrong. 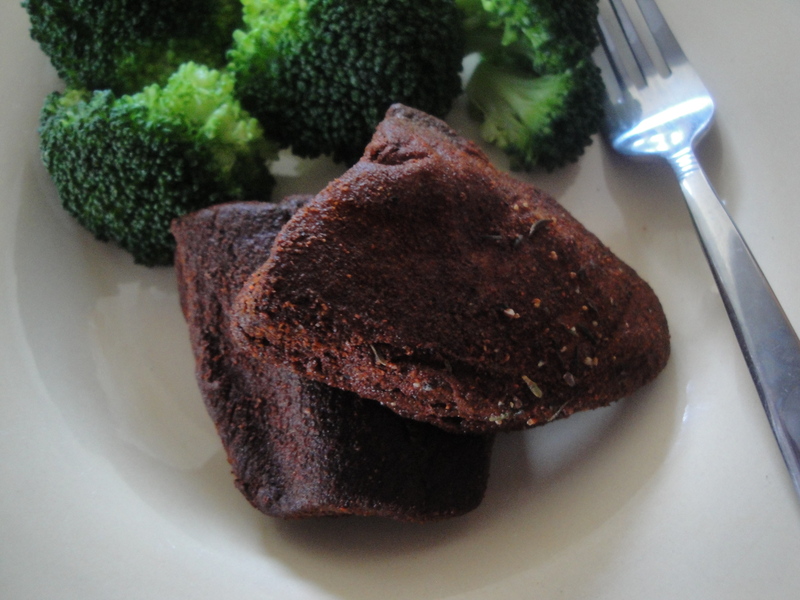 I would love to try again – i think that this recipe would be a good 2nd try. 🙂 Any tips? I didn’t have any problems with mine but I didn’t chill it in the refrigerator before putting it in the oven so maybe that’s it? Sorry I can’t help!